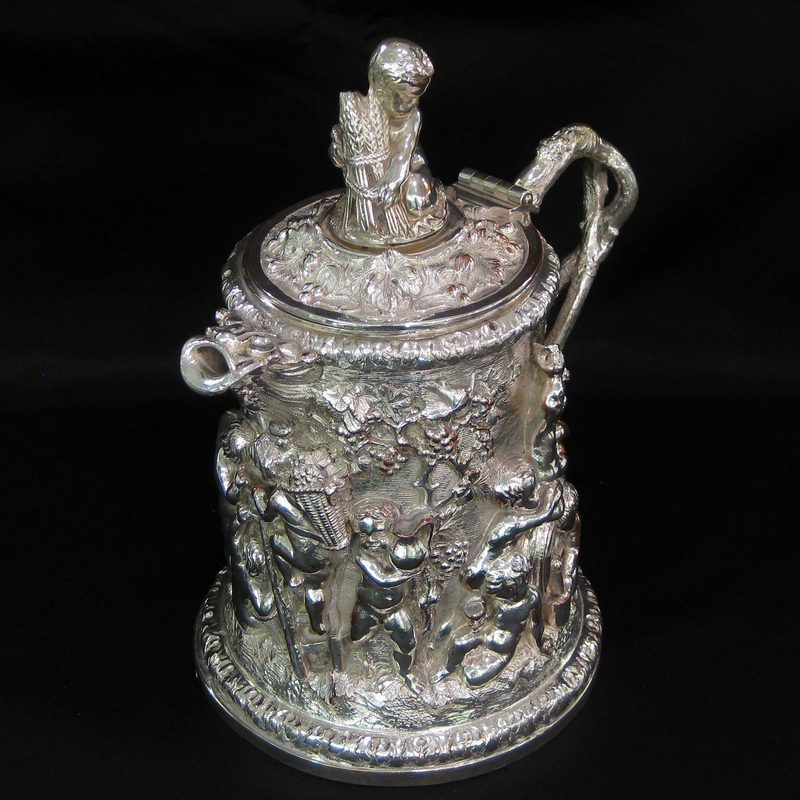 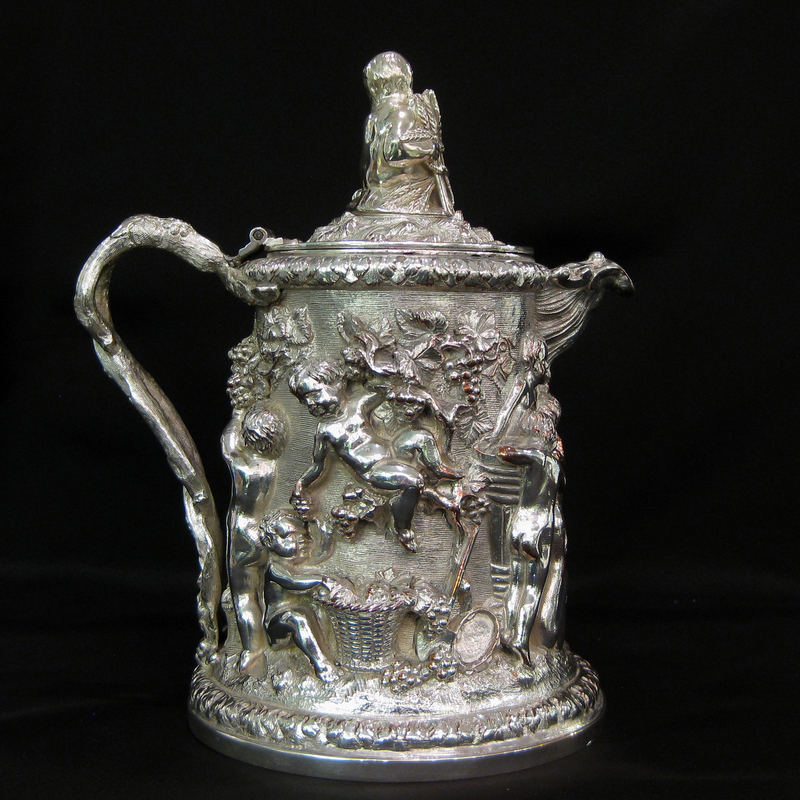 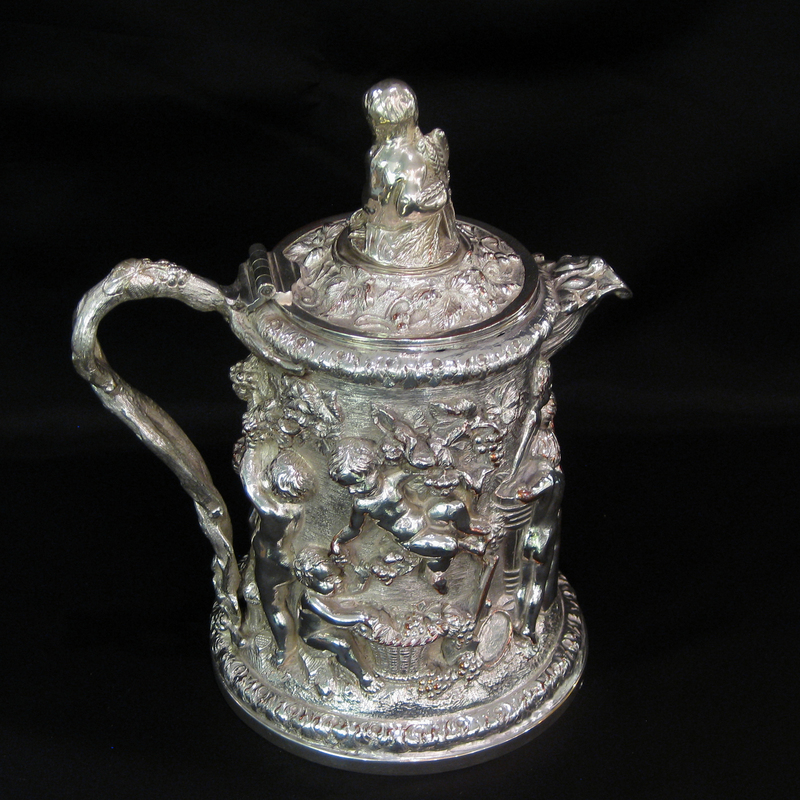 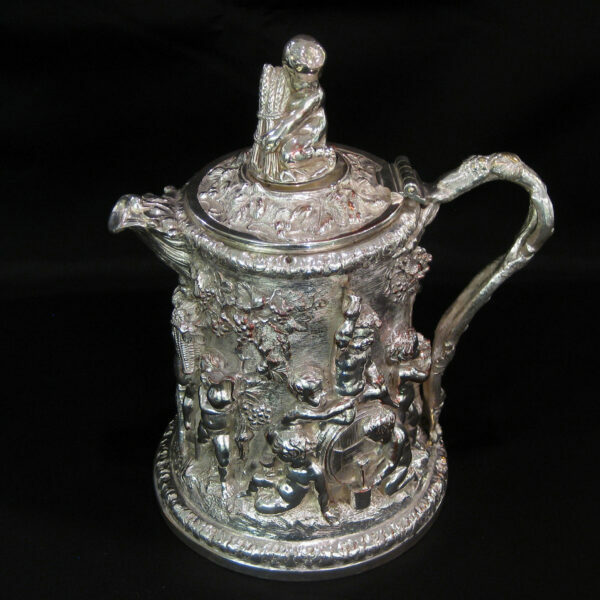 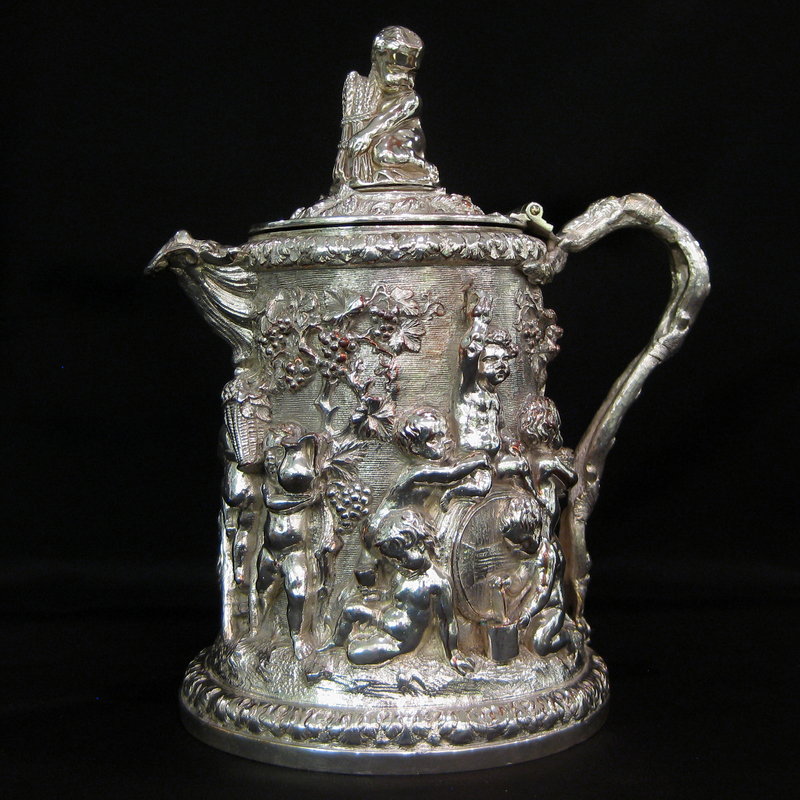 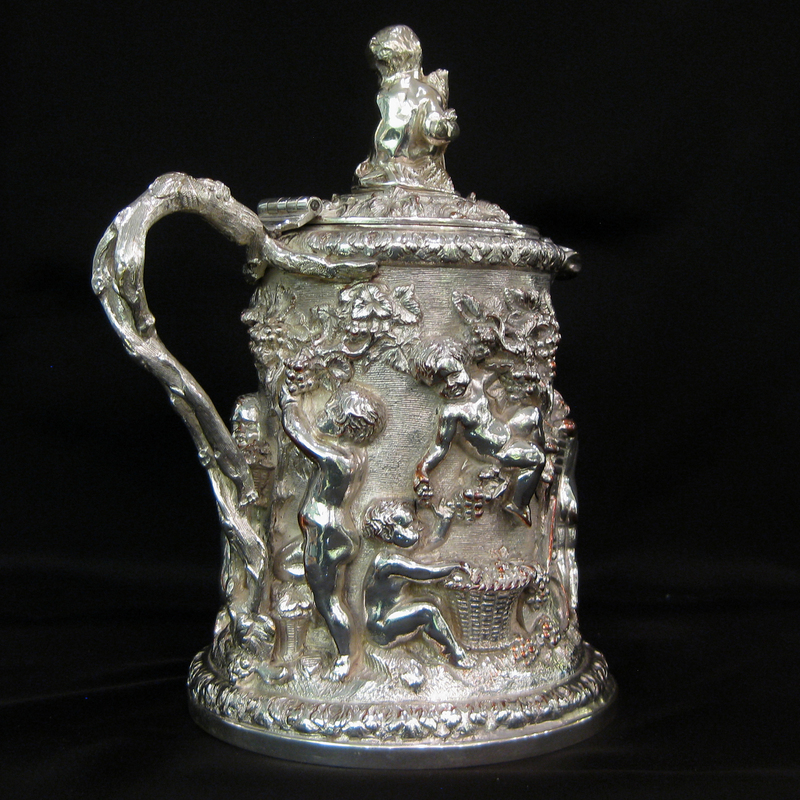 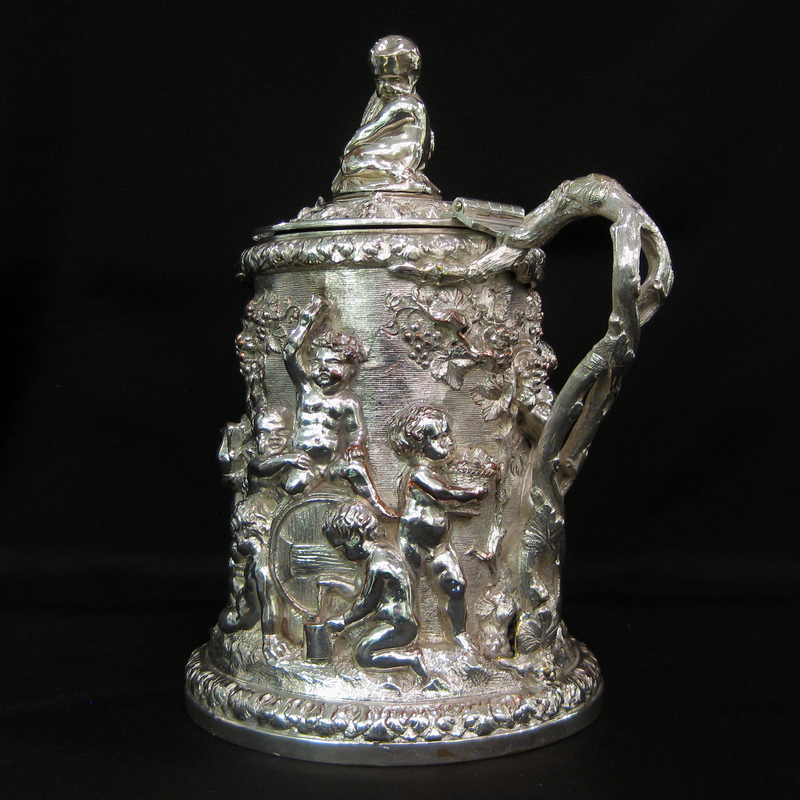 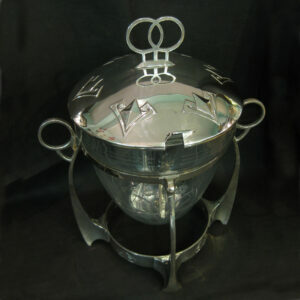 An electrotype beer/cider jug made by the famous Elkington & Co. 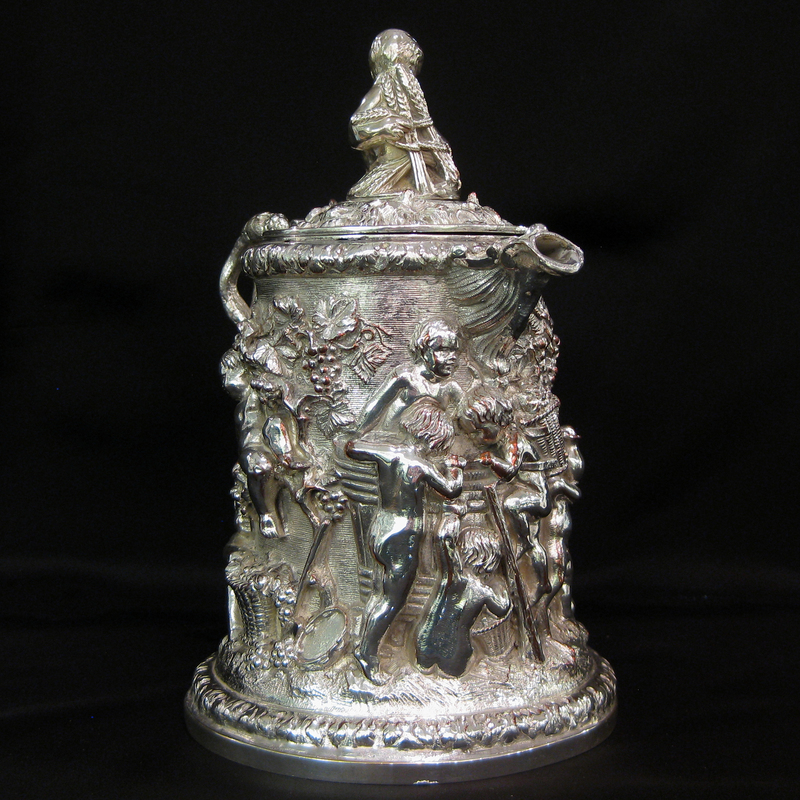 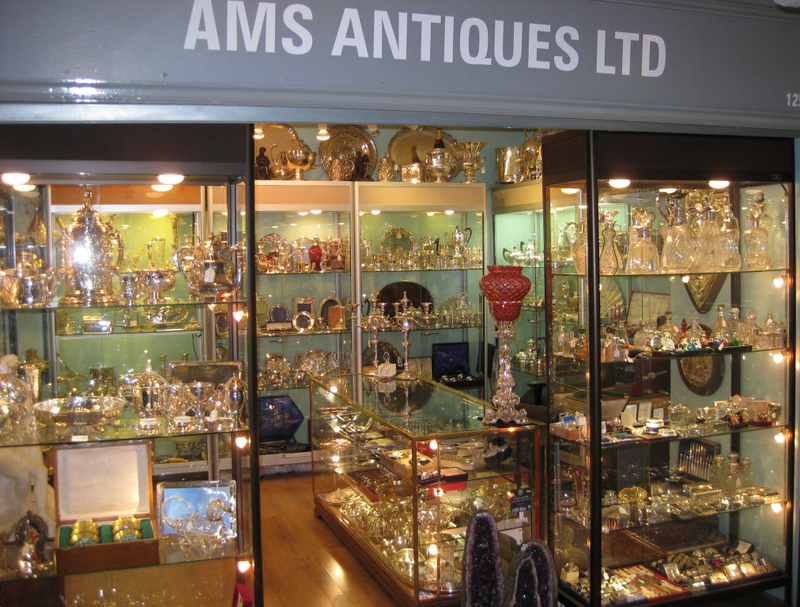 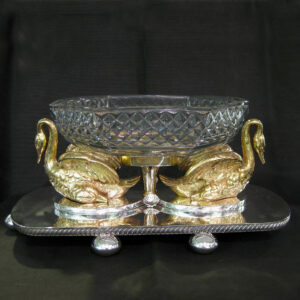 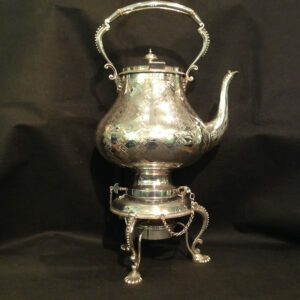 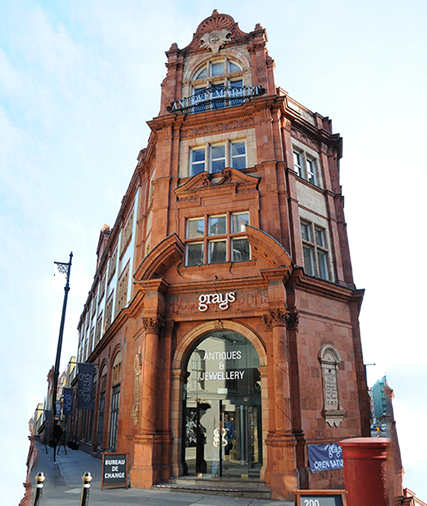 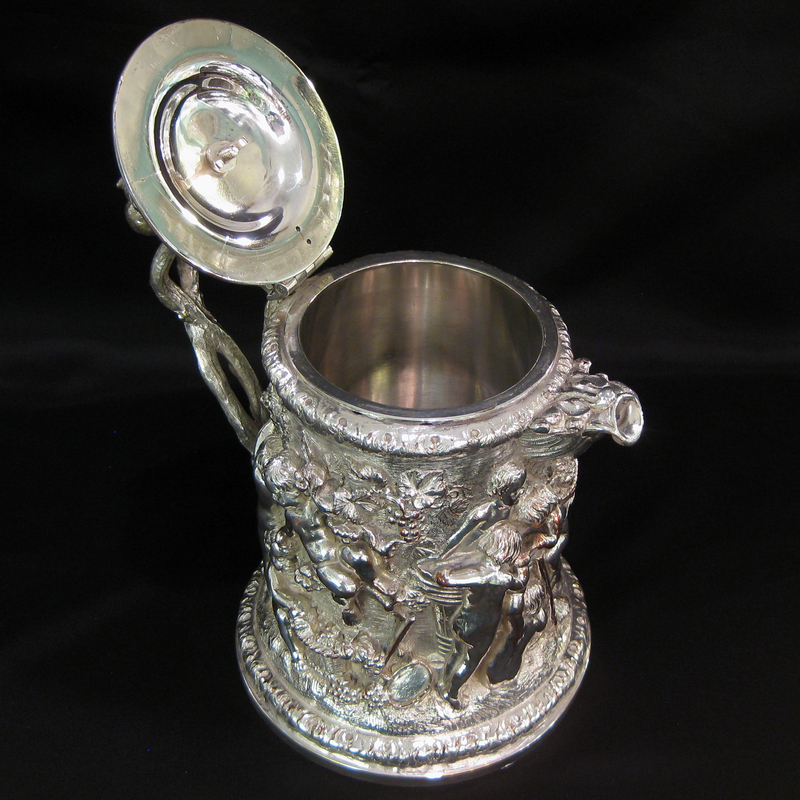 Dated c1870 ,this example is in excellent condition throughout. 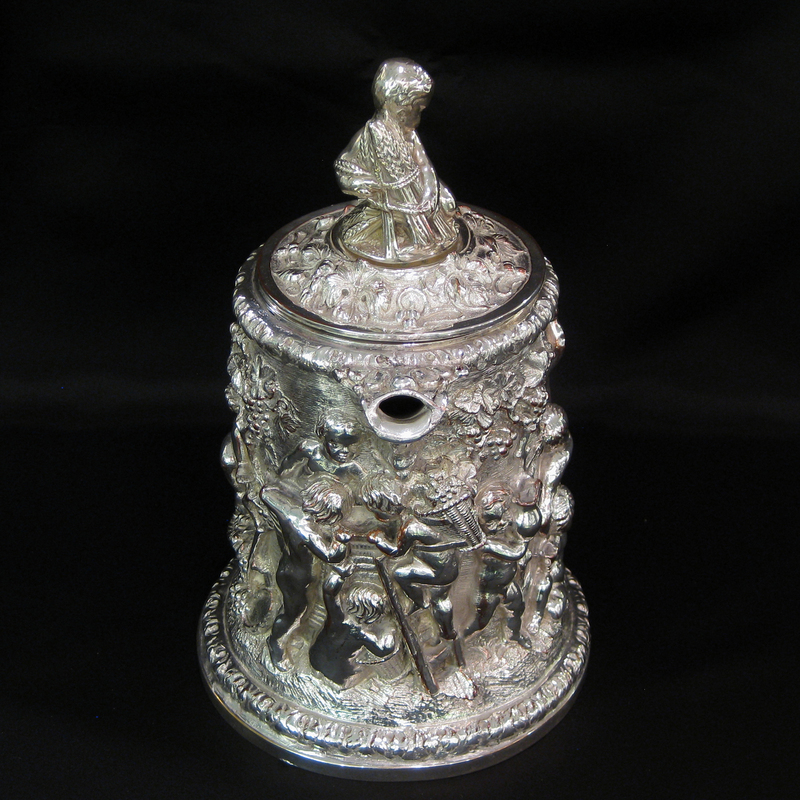 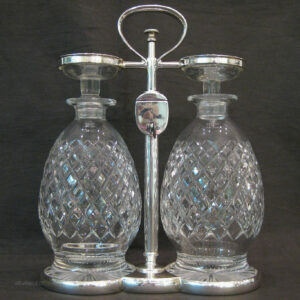 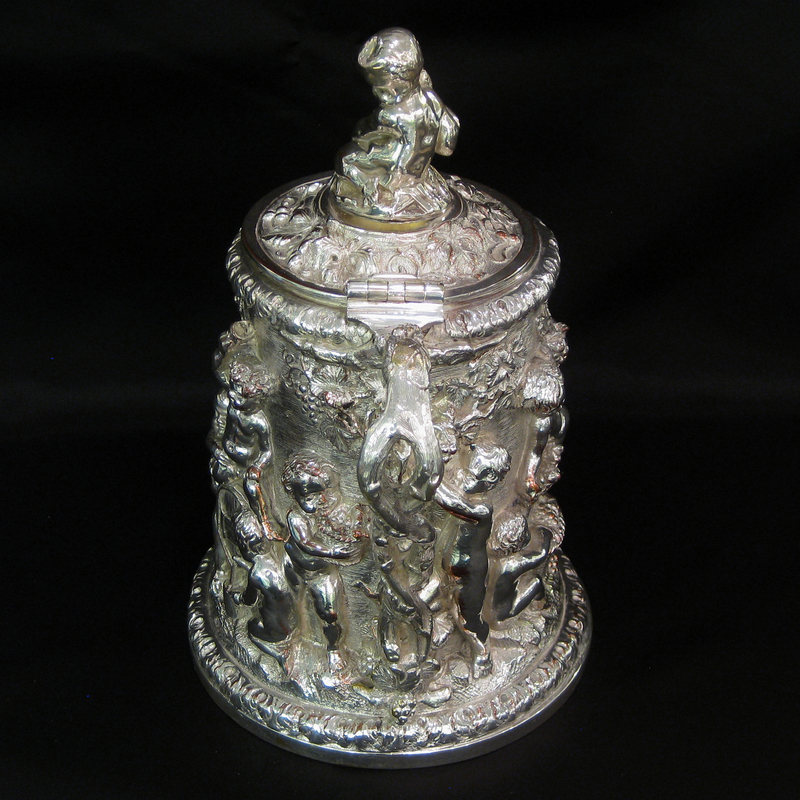 24.5cm tall ,20cm wide (at handle) and 14.5cm diameter at base.